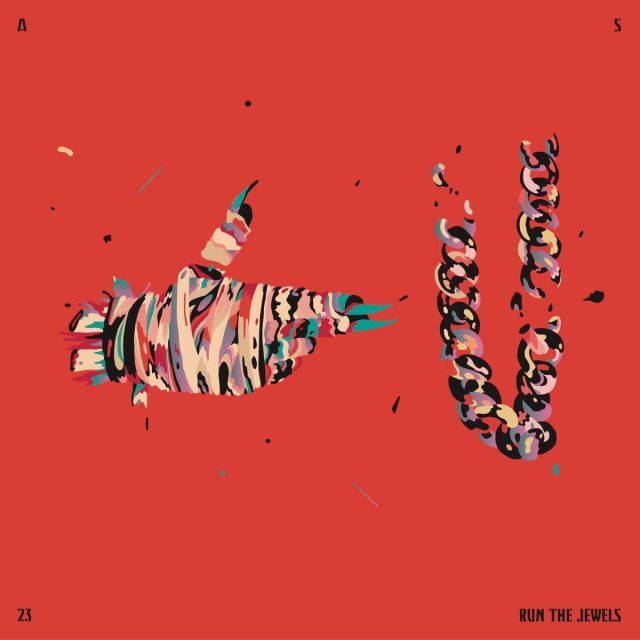 Killer Mike and El-P, best known as Run the Jewels, are back with the first single from Run the Jewels 3. It's called "Talk To Me" and it premiered via Adult Swim Singles. Oneohtrix Point Never's last record was 2015's awesome Garden of Delete. Now, he's shared a surreal video for the track "Animals" and it stars Val Kilmer. White Lung are on tour in support of their great album Paradise which came out this spring. After Market Hotel lost their ability to host shows, things shifted to the industrial space of Villain. 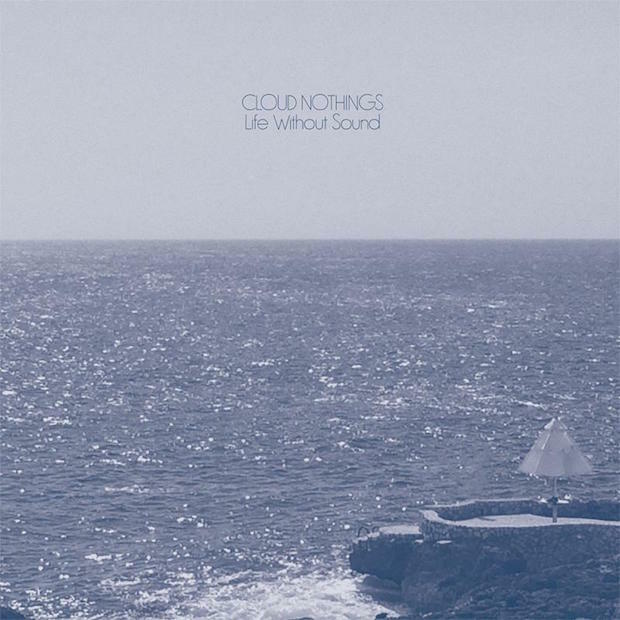 Cloud Nothings are back with a new record called Life Without Sound, the follow-up to 2014's Here and Nowhere Else. Check out the polished lead single "Modern Act" below. It's been over three years since Sigur Rós released a new album, but that has in no way hindered the band's live presence or made this tour feel like a retread. Instead, it's reaffirmed the Icelandic post-rock icons as masters of their craft. 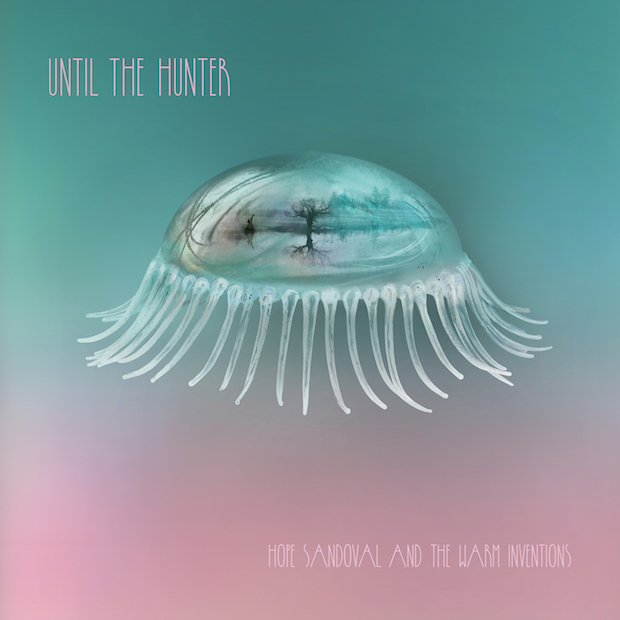 Hope Sandoval and the Warm Inventions - "Let Me Get There"
Last month, Hope Sandoval and the Warm Inventions announced a new record called Until the Hunter. The new record was announced along with a new single, "Let Me Get There", featuring Kurt Vile.